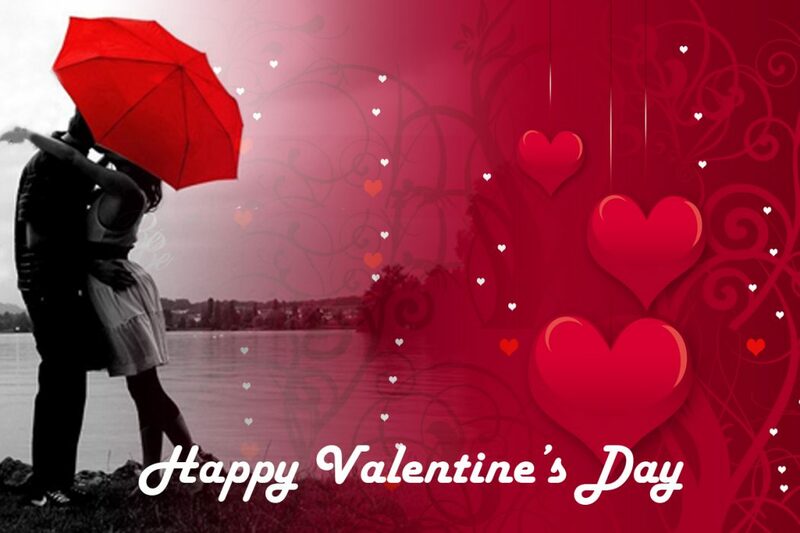 Valentine’s Day is a day of love in which younger people show feelings of love, affection and friendship to each other especially to girlfriends. It is celebrated on February 14 every year. Not really. I just wish people I love happy Valent day and that’s about it. Woow great , you will enjoy tomorrow and celebreate valentine day with ? Ok Thank You so much 🙂 I can understand !! By the way i love so much your lovely post 🙂 I can’t wait to catch up with all your ‘ New Post’! !